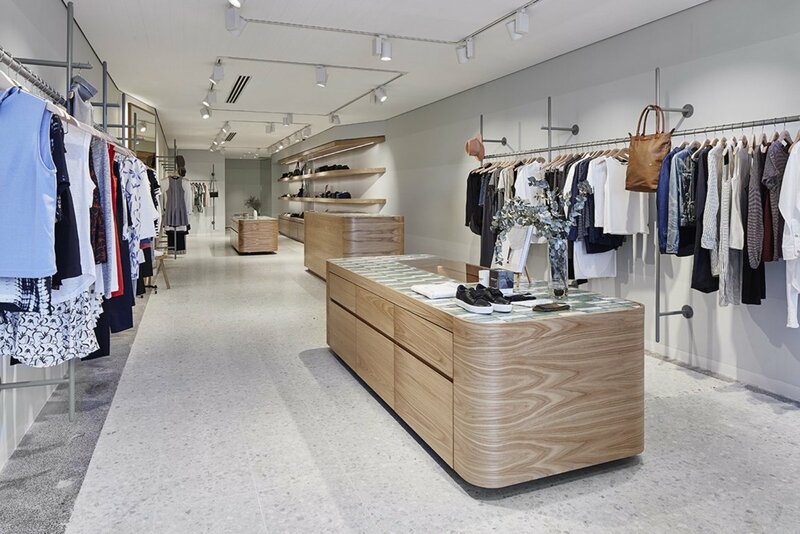 Key Features: A practical and modern aesthetic anchored by a simple palette of oak, concrete and black powdered coated steel. Can you visit: Yep, both are consumer-facing retail stores. 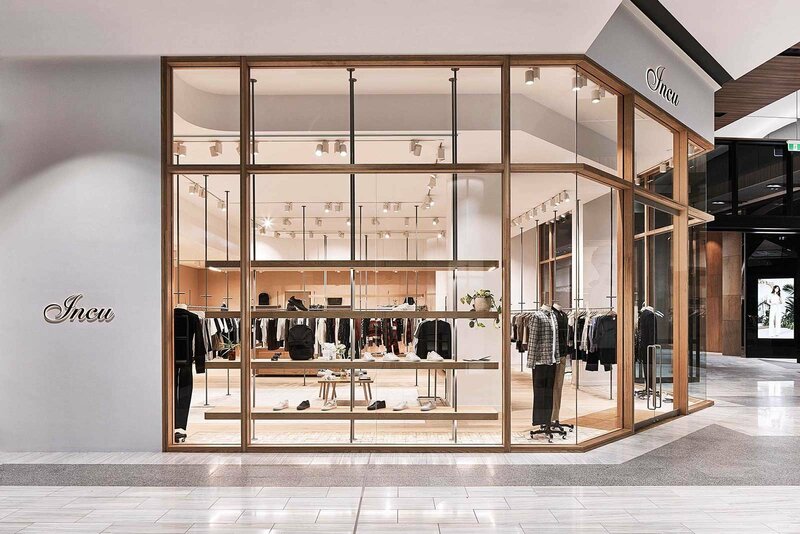 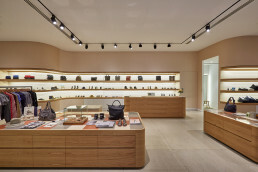 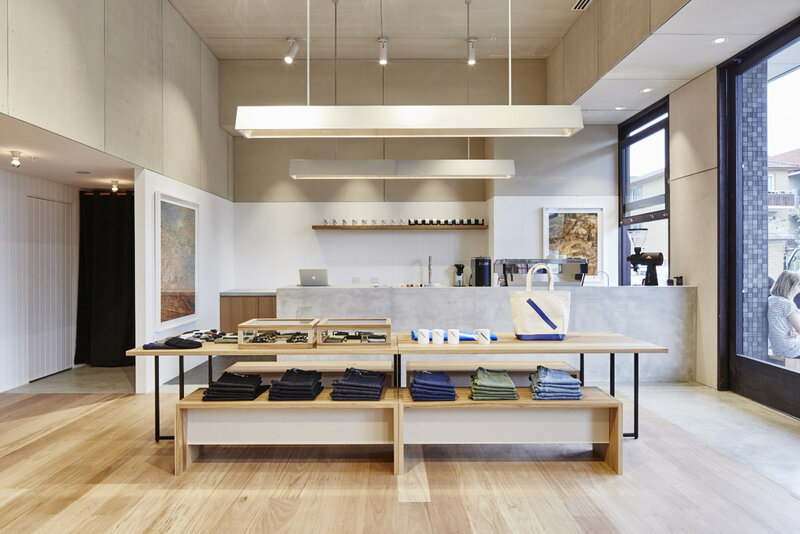 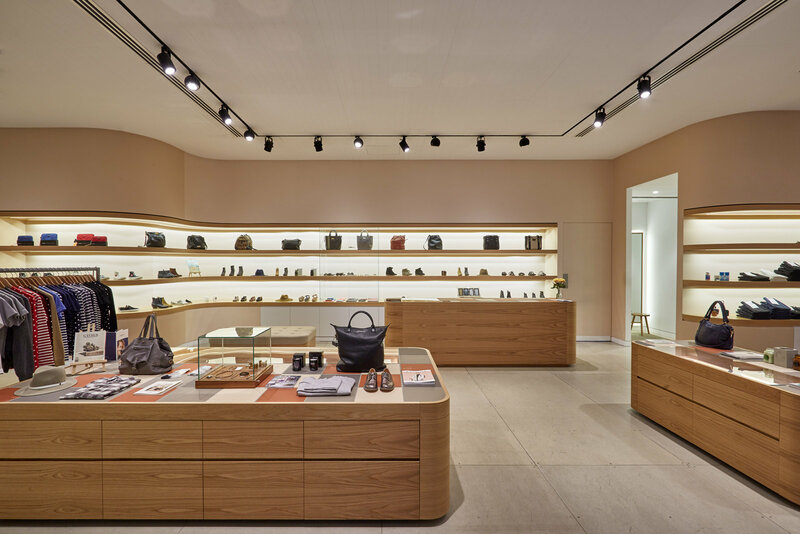 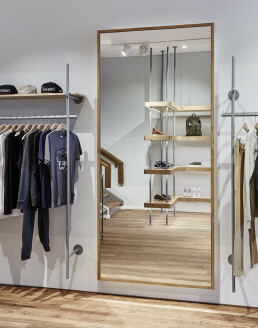 Not so much a full article around Saturdays NYC and their retail stores out here in Australia, more of a look under the cover of those who are creating them – Akin Atelier. Why write about them? 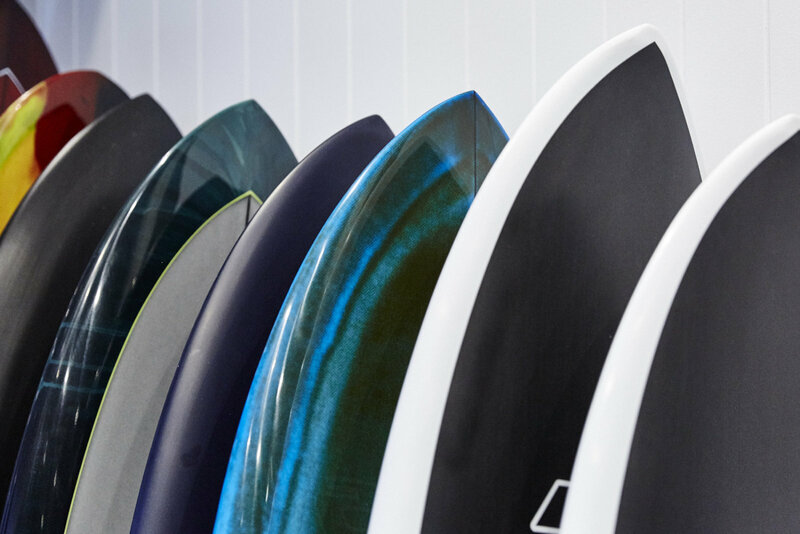 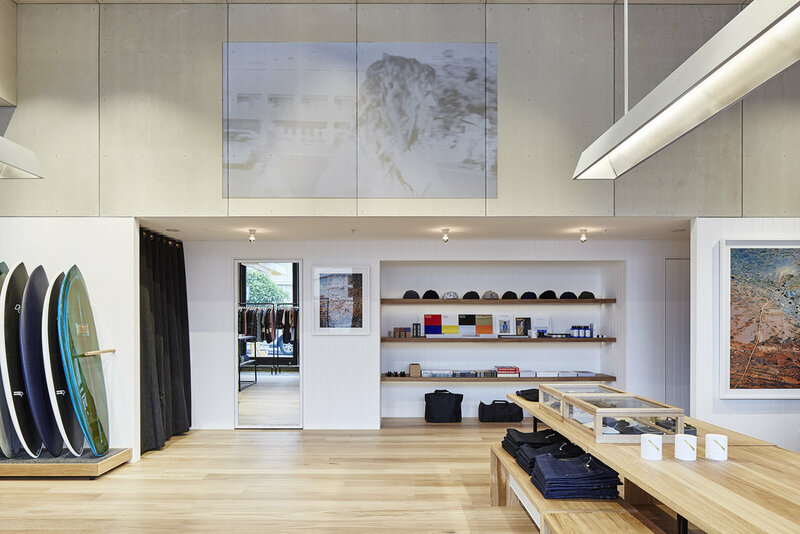 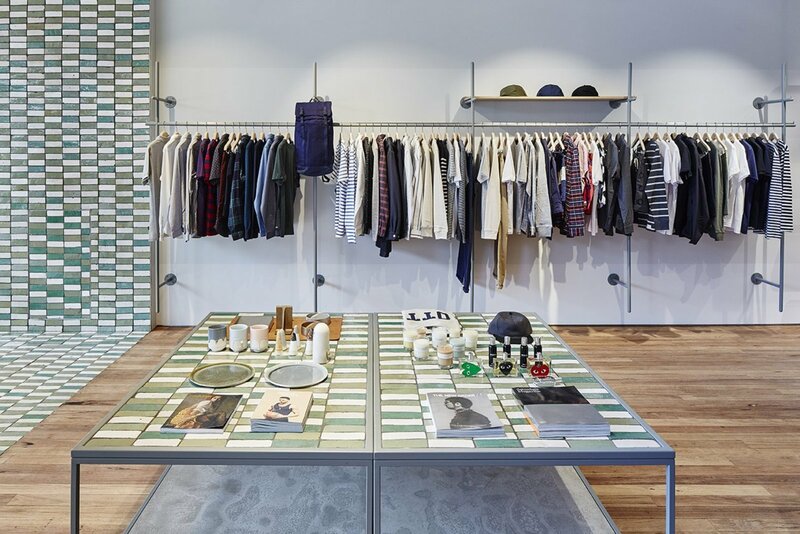 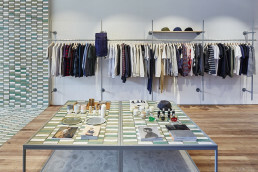 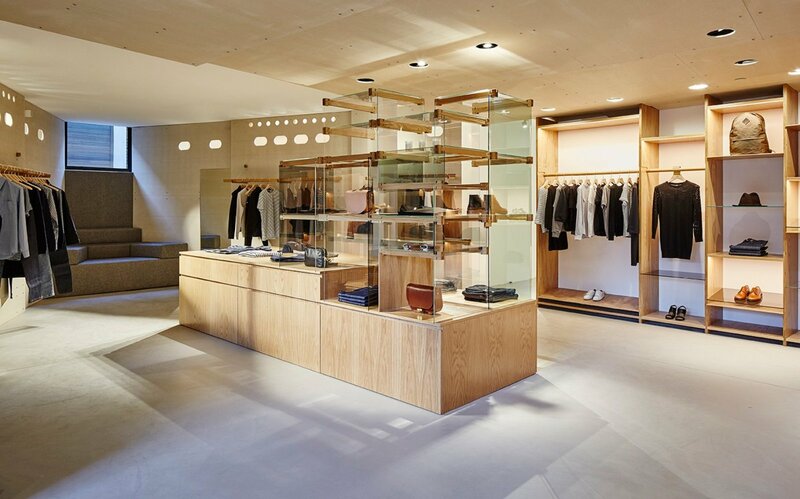 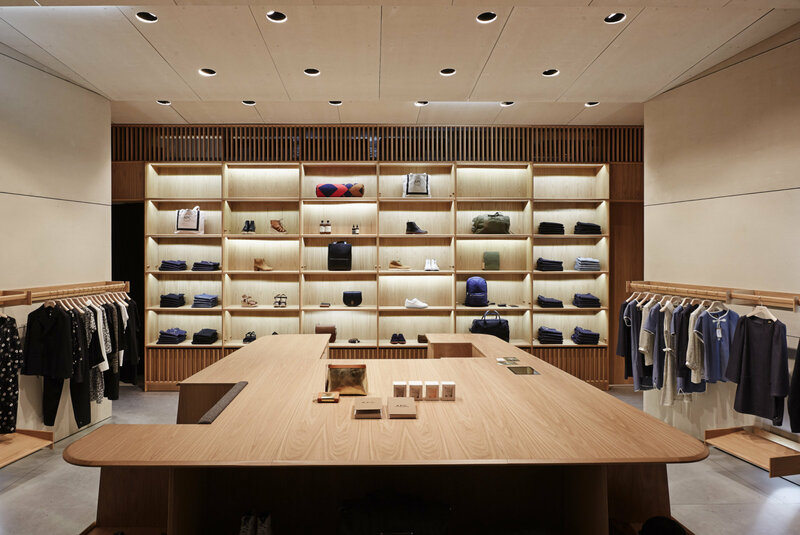 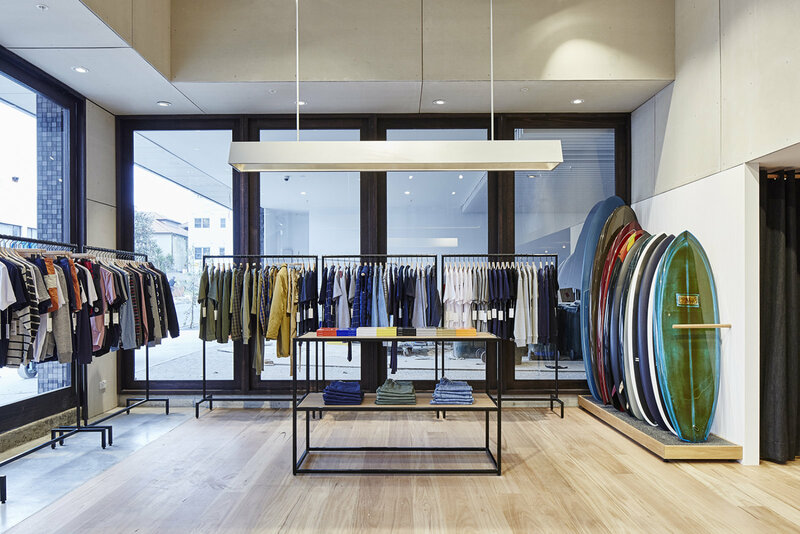 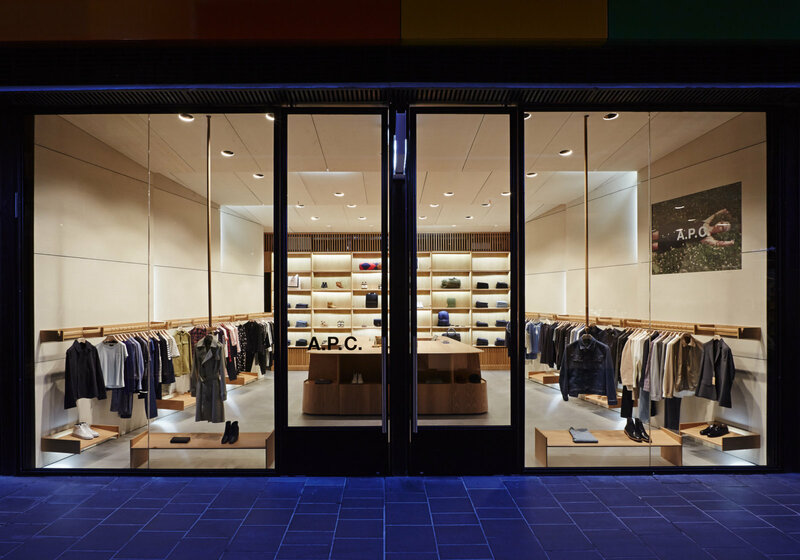 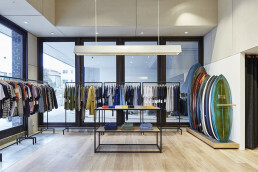 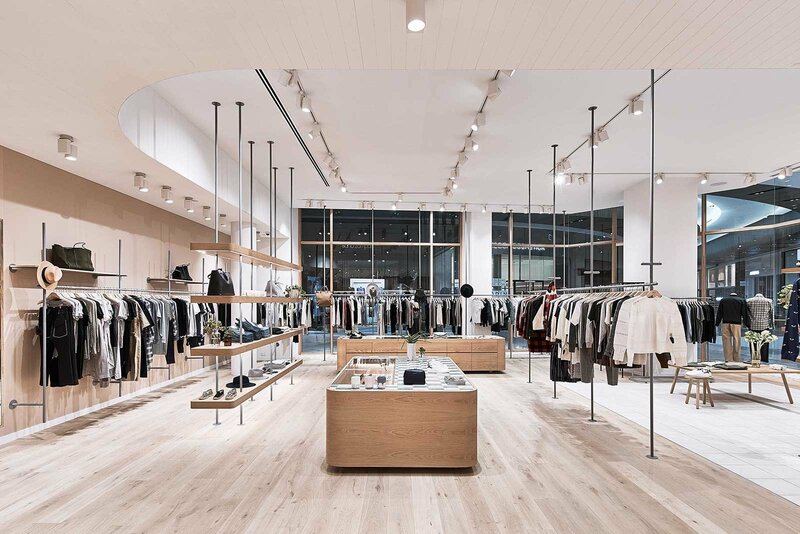 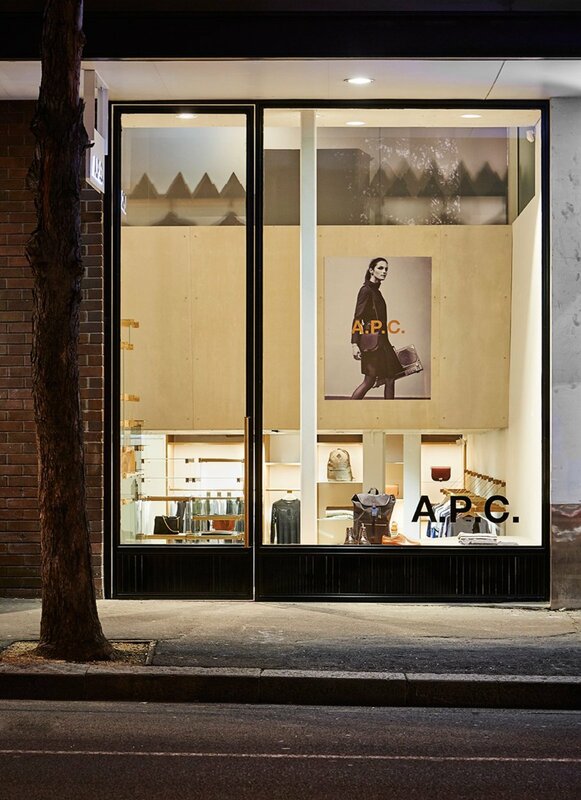 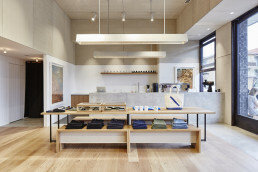 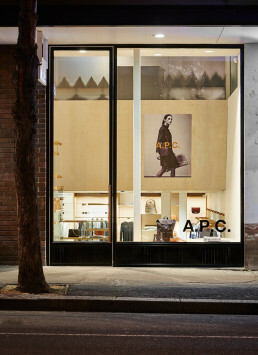 Firstly I’m a sucker for a good retail fit out, secondly, they’ve worked with a number of brands you probably dig – A.P.C., Rag & Bone, Incu, Saturdays – as well some experiential stuff with Google amongst others. 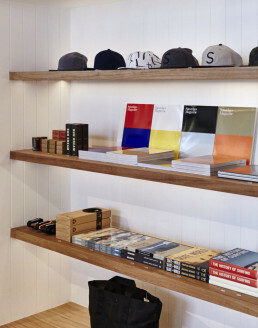 Go have a gander at their work online, hit them on IG or just enjoy what’s on offer here.